Despite rising health care costs and ongoing studies, Americans do not enjoy good health. We can see this when we compare America to nations like Sweden, France, and Canada. Prescription drugs are the fourth leading cause of death in the U.S. and the American healthcare system as a whole is one massive failure. 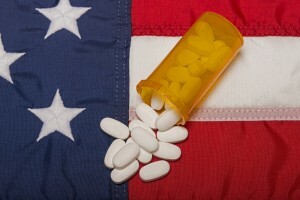 Citizens of the U.S. spend over $300 billion annually on prescription drugs alone! What’s shocking is that nearly half of all Americans have used prescription medication within the last month. Drugs can save lives, yes, but there remains a darker, more sinister side to commonly accepted medications. This is a billion dollar industry dependent on sick people…. For more on prescription drugs and the dangers they can cause, please read The Drugs That Don’t Work. More than 2 million Americans suffer from serious drug-related reactions each year, causing no less than 100 deaths every day. Drug fatalities have doubled among teenagers and young adults, they have tripled among people aged 50 – 69 and these fatalities are not driven by illegal street drugs. Compare the death toll caused from illegal drugs, which stands at about 10,000 per year, and you start to see the extent of the problem. The most commonly abused prescription drugs such as Vicodin, OxyContin and Xanax now cause more deaths than cocaine and heroin combined. It is also important to remember that many drugs which are now illegal once had a medical purpose. 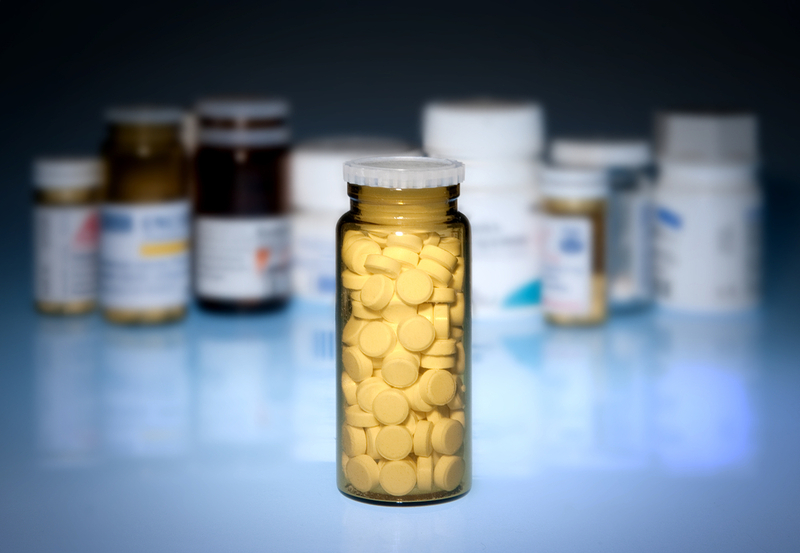 Prescription drugs, at this stage in the game, are 16,400% more dangerous than terrorism if the statistics are accurate. If over the counter drug deaths are included, drug consumption leaps to being 32,000% more dangerous than terrorism. Conventional medicine as a whole is 104,800% deadlier. But these statistics only skim the surface of modern medicine’s faux pas. If we consider medical error, such as unnecessary procedures or surgery-related mishaps, the health care system becomes the LEADING cause of death in the United States. There is a flaw in the system and it is time we recognize it. 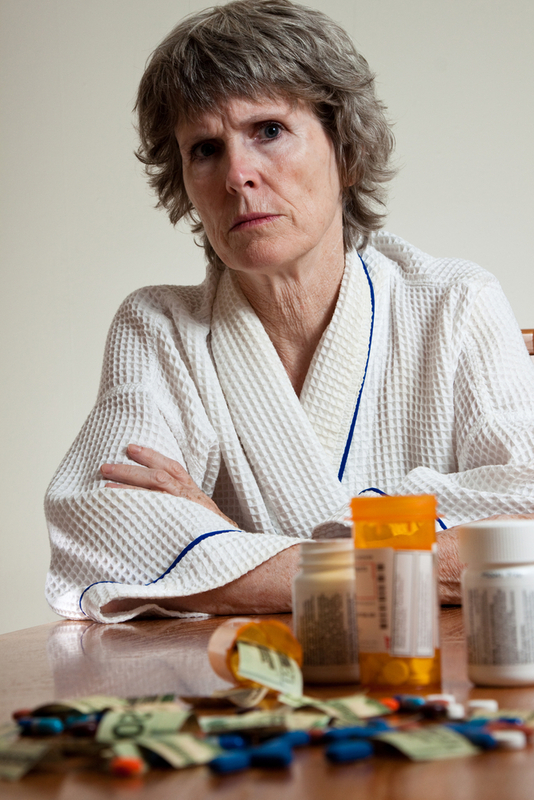 Our affinity for prescription medication is robbing us of a normal life! How are clinically tested and FDA-approved drugs, (which are supposed to “cure” diseases), end up being so poorly regulated, despite their track record? We have become a drug-fueled nation where we use drugs to wake up, drugs to help us sleep, drugs to help us focus and drugs to help us relax. The side effects of prescription medication is horrific. This is only a partial list of potential side effects caused by drugs which may be in your home at this very moment. According to the National Institute of Mental Health, woman are 60% more likely to experience anxiety disorders. A natural and proven remedy for anxiety is to write it out. Feelings of anxiousness start small but can spiral out of control if left to fester. Keeping a journal can help you to better understand what triggers your anxiety and what helps it, says Nomita Sonty, PhD, associate clinical professor at Columbia University. If you drink alcohol to help curb your anxiety but end up feeling worse, write it down. This will allow you to start seeing patterns which may allow you to also recognize the real issue. “Journaling about your thoughts, feelings, and actions can help you become more aware because you can look back at your entries, so it’s easier to identify your triggers and patterns of behavior,” says Dr. Sonty. Take 10 – 15 minutes every day to write about your experiences, including your anxious ones. Start by asking yourself, What happened to me today? What triggered nervous feelings? Note how you reacted to those feelings. Believing that the worst will happen intensifies anxiety. Finish off recording how you dealt with it and how it made you feel. 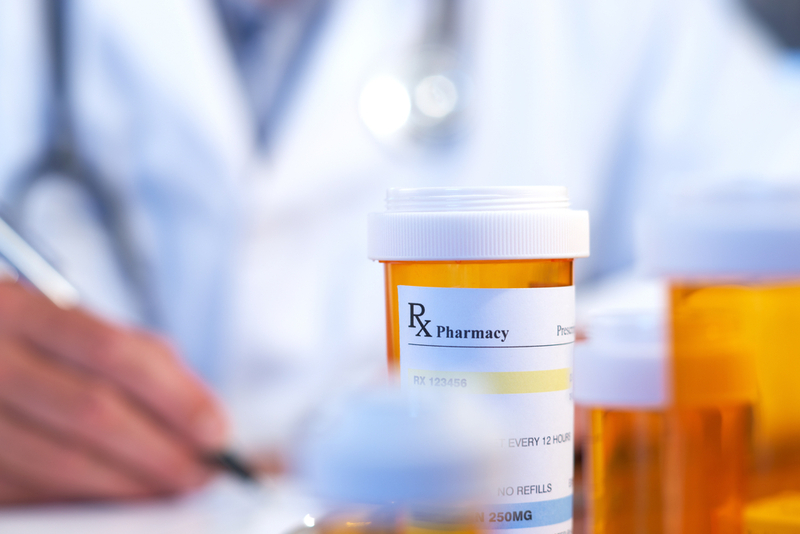 Doctors wrote over 131 million prescriptions for pain medicine last year, all ranging from dental surgeries to sports injuries. There are many others who make the same claims, and best of all, medical science supports these claims. Modern medicine can be likened to a mechanic who fixes one part on your car but only breaks another to ensure you return. If you would like more information on chronic back pain, please read No More Drugs For Lower Back Pain. Expenditure on diabetic medication grew by $1.9 billion in 2010. Diabetic medications have a proven track record of controlling blood sugar levels, but there are better remedies out there. The best way to treat diabetes is to work up a sweat. By adding physical activity to your lifestyle you will maximize your longevity and allow your body the chance to function normally. Only exercise and diet will keep us healthy, not drugs. To find out more on the correct exercise and diet pain, please read Natural Treatment For Type 1 & 2 Diabetes. According to a study conducted by the Journal of Applied Physiology, just one week of exercise is enough to help diabetic muscles respond to insulin because it increases blood flow, allowing glucose to be better absorbed for energy. Participants who were already diagnosed with diabetes and were inactive, did a combination of treadmill walking and cycling for an hour each day. Measurements from oral glucose tests revealed that in as little as seven days they had an increase of 50% – 90% in blood flow to their muscles. Since the participants did not lose drastic amounts of weight in such a short time period, experts attribute the results to physical activity rather than weight loss. We do not want anymore drugs! We want health, and its up to us to do it because our healthcare system has failed us.